You cannot take hold of it, and you cannot get rid of it; it goes on its own way. You speak and it is silent; you remain silent, and it speaks. 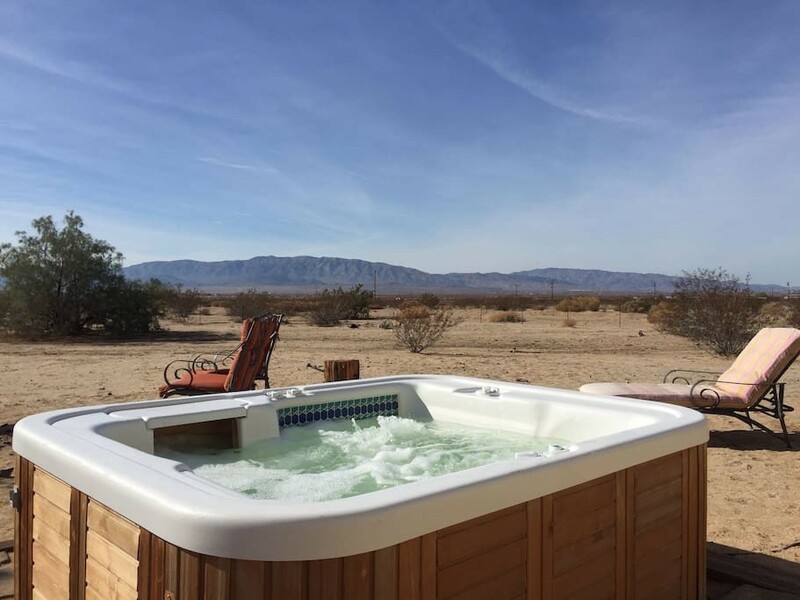 Welcome artists and writers to the home of The Joshua Tree Experiential ARTS and WRITING retreat. 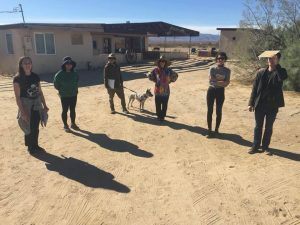 We invite artists and writers to attend this annual interdisciplinary weekend retreat in Joshua Tree co-curated by Sean Negus & Ariel Fintushel, two friends whose desire for alternative artistic spaces and appreciation for radical openness has led them to the desert as a site of inquiry, creative praxis, and community engagement. 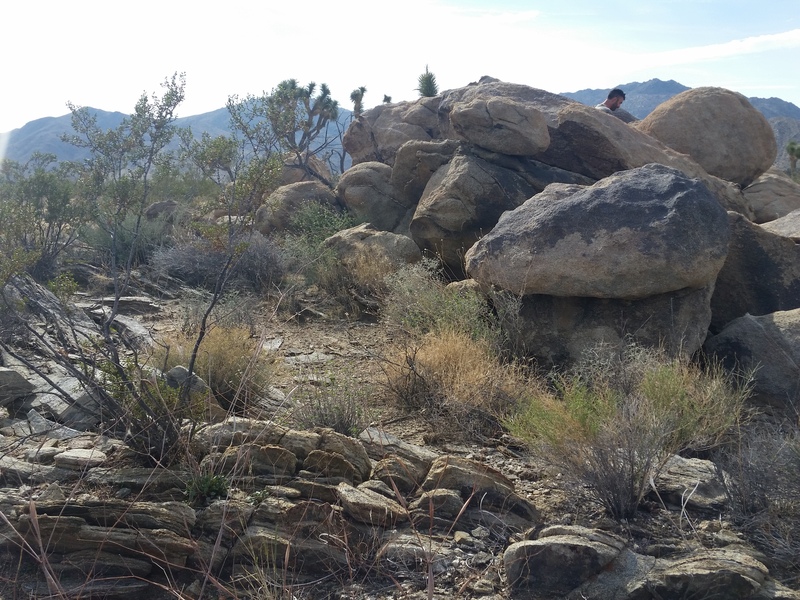 Our mission is simple: engage in workshops that provide new opportunities to experience the desert, generate new work, form community, experiment with process and intention, and afterwards, share what you have made in Bad Ken: A Journal of Place. If this was a cult, I’d join. If only this was a few days longer. This was the most magical weekend of my life. 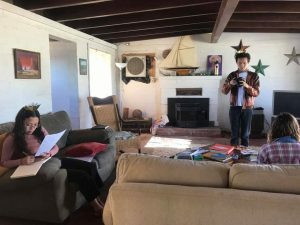 2018’s retreat highlights included a group reading at Space Cowboy Books, workshops on the “Desert Gothic” and adaptations of the dérive method. In 2017, a living room reading was delivered by desert poet L.I. Henley and a pink sunset at 49 Palms Oasis during the “Engaging the Web” and “Geologic Forms as Muse” workshops.